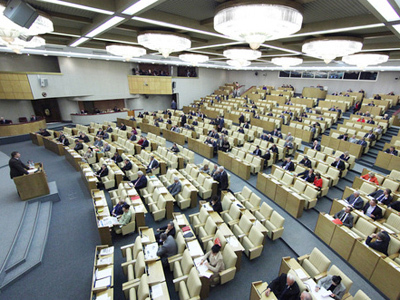 Following the approval of a bill on the ratification of the New START treaty in the State Duma, Russia’s upper house, the Federation Council has unanimously adopted the draft law on Wednesday. ­The Federation Council also approved a statement accompanying the ratification bill. 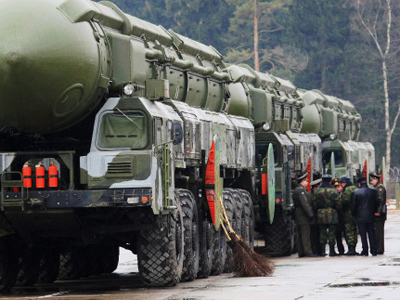 “The Federation Council considers extremely important the provision of the new treaty, which establishes the interconnection between strategic offensive weapons and strategic defensive weapons,” the document says. In this regard, speaking at the Federation Council, Russia’s Defense Minister Anatoly Serdyukov said that the New START treaty does not affect Russia’s defense capabilities. The Federation Council outlines that the ratification of the treaty is a significant step towards nuclear disarmament and strengthening international stability and non-proliferation regime. 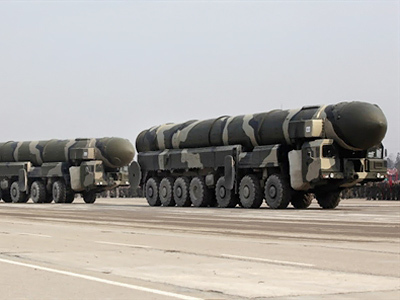 “Cuts in strategic offensive weapons, which will be carried out under the new treaty, will lead to a completely new situation in the field of nuclear non-proliferation,” the statement reads. This “new situation” will allow the involvement of other nuclear powers in the nuclear disarmament process. After making a certain number of amendments, parliament’s lower house, the State Duma, adopted the draft law in the third reading on Tuesday. 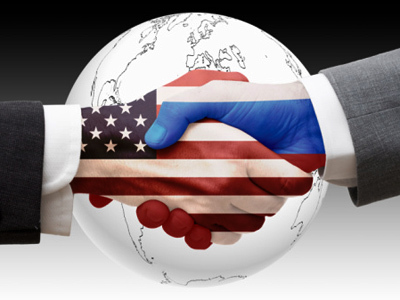 The amendments provide for terms and conditions under which Russia can withdraw from the treaty. Under the bill, Moscow is free to withdraw if the scale of the US anti-missile elements in Europe becomes a threat to Russia’s national security. 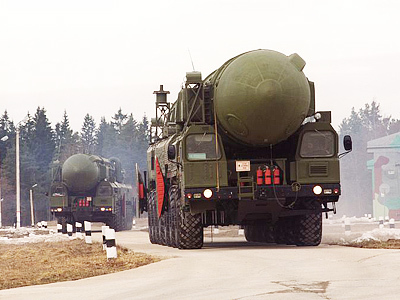 Another major amendment implies mainstreaming Russia’s defense capabilities and development of strategic nuclear forces.